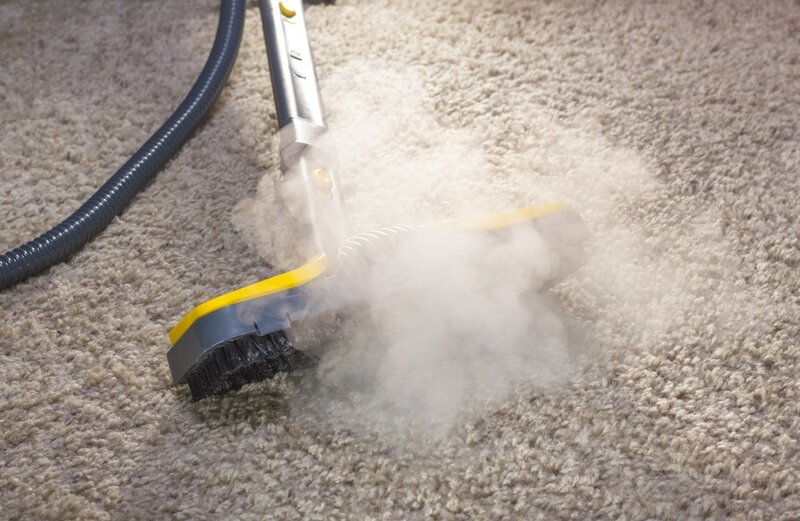 Fort Collins Carpet Cleaners can work miracles on your home carpet, conjuring captivating cleanliness from the deepest pit of despair. 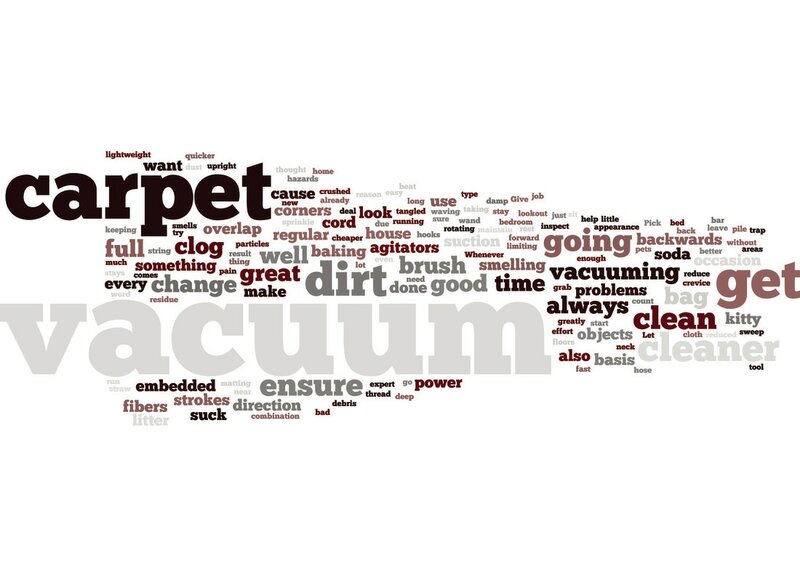 While we got our start with the humble carpet, we provide far more than simple carpet cleaning. For additional information on these specific cleanings, you'll find details under our services tab. Just pop on over to the service you're interested in to read more and find out why we should be your first and last choice for all of your residential and commercial cleaning needs. Know the service you need? Want to discuss potential packages and specials with one of our staff? Go ahead and give us call at 970-422-1601 to get more information or book your cleaning today! Too busy to talk on the phone? Go ahead and fill out the form on the right to obtain your free, no hassle quote in no time! Make sure to ask about our specials on select services!